Happy Monday friends! There is something about the Halloween to Christmas season that puts Hogwarts on my mind. I mean honestly, there is something about any time of year that puts Hogwarts on my mind, but I think it is there more during the holiday season. I thought it would be fun to see which of the Marauders everyone would marry, date, or dump. I decided to leave Wormtail/Peter pettigrew off the list, because everyone would dump him (although if you disagree please explain yourself in the comments!). So your choices are James Potter (Prongs), Sirius Black (Padfoot), and Remus Lupin (Moony). I’m still making my mind up so I’m excited to see who you pick! This entry was posted in Marry Date or Dump and tagged books, Harry Potter, j.k. rowling, Marauders, Marry Date or Dump by Alison Doherty. Bookmark the permalink. This is so timely because I’m re-listening to Book 3 as my bed book! I could make the case to Marry Lupin or James and Date any of them so I was going to think longer about it but I’m going with my gut – Marry Lupin, Date Sirius and Dump James. I think I would marry Lupin, date James, and dump (even though I don’t want to!) Sirius. But I could easily marry any of them I think… They are all such favorite characters. 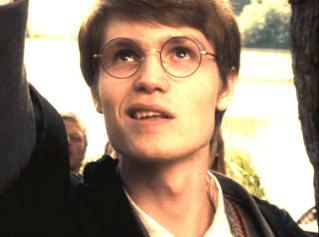 Marry James, date Sirius, dump Remus! But I love them ALL and am kind of doubting my decision not to marry Sirius. I understand doubting your decision! Marry sirius date Remus and dump James. You get to know much more of the good sides of remus and sirius. Also I just prefer Sirius, he is so nice to Harry. You definitely do get to know Remus and Sirius way better. Good call! All of them are fun! I would marry Remus, date James and dump Sirius — but the problem is you really only know about them at different stages of their lives. You really only know James only as a student — a kid — not someone you would marry (at least not yet). 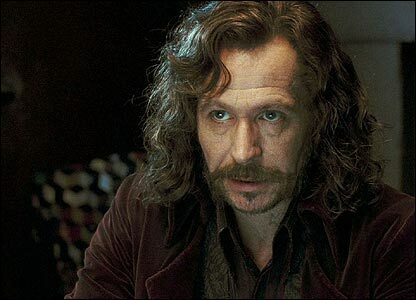 You know Sirius after he’s been in Azkaban so it’s understandable that he’s a little cynical. 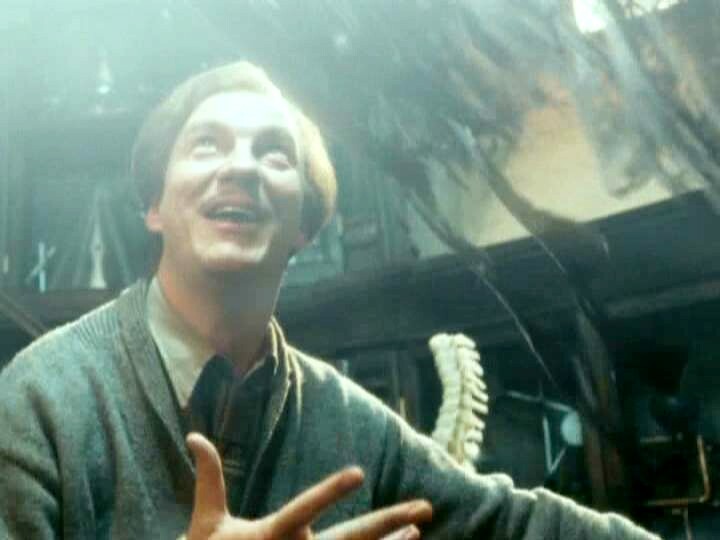 And Remus is the only one you really know (and love) as a fully functional adult! So you aren’t really comparing apples to apples — or Marauders to Marauders. Agree somewhat and I think I picked almost on who I knew the most ie. you know Remus the most then Sirius and then James – however you do know that James was a devoted husband – that gave me some pause in dumping him. Totally agree that you can’t compare them equally. Okay, I think if we’re doing this out of Hogwarts like Voldemort never happened I would have dated James, been irked by Sirius, and married Remus. However, if it’s when folks are grown-up and somehow James survived while Lily didn’t and could accurately point blame after recovering, then I’d marry Sirius, date Remus, and want to just be friends with James-he’s not over her. 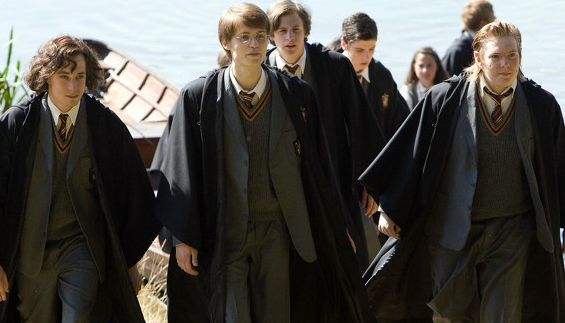 I would marry Sirius, date Remus and dump James .